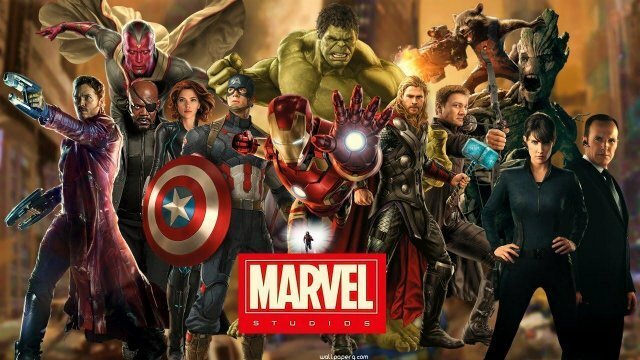 Throughout the past ten years, we’ve seen Marvel Studios evolve from what was essentially an independent operation into a $17 plus billion franchise. The Marvel Cinematic Universe has certainly taken Hollywood by storm in this time. As a result, the studio’s influence in the industry has as a whole dramatically shifted the landscape of Hollywood, effectively ushering in the golden age of comic book movies that we find ourselves in today. In the last two years alone, Marvel Studios has released six films. 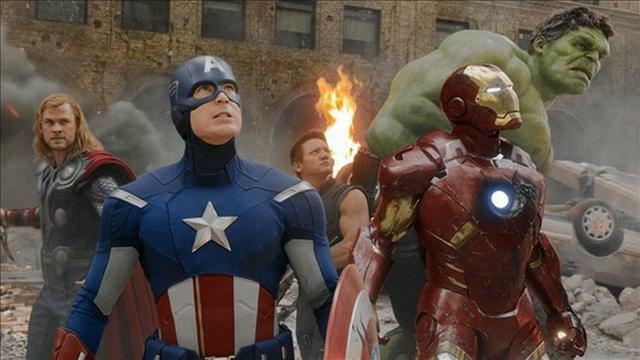 There’s evidence that the so-called superhero bubble is rapidly growing. However, the fact that two of three Marvel Studios releases in 2018 landed in the top 5 highest grossing movies of all-time is also surely telling. 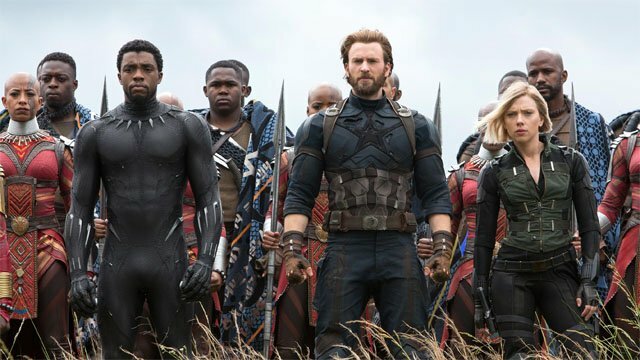 Now that we’ve had a chance to process all three of Marvel Studios’ new releases from this year, we’re taking a trip down memory lane to revisit the most influential movies throughout the first 10 years of the MCU. Even though it may seem blasphemous by some to put Avengers: Infinity War so low on this list in any regard, there’s good justification. It’s too fresh of a movie to definitively rank, and it’s also one half of a movie. While the film is certainly worthy of most the praise that it has received, this is like calling The Matrix Reloaded the most influential science fiction film of all time before actually seeing the second half of the story, The Matrix Revolutions. We’re not trying to compare those films with Infinity War, but the fact remains that it’s difficult to truly understand the influence of this film when we’ve only seen half of the story. Doctor Strange is often slighted for its similarity to Iron Man’s MCU origin. Part of the reason why Tony and Strange have such an interesting dynamic in Infinity War is the way both their backstories compliment one another, offering two different sides of the same spectrum. 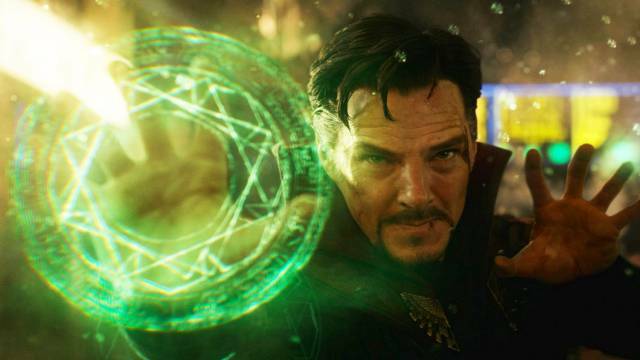 Director Scott Derrickson introduces us to the mystical side of the MCU in an unforgettable way. Ultimately, this movie ended up having a massive influence on Infinity War, along everything that we’re sure to see moving forward into Phase 4. After Sony’s failed attempt to bring a Spider-Man universe to fruition with The Amazing Spider-Man 2, Marvel’s Spider-Man: Homecoming proved how easy it was to bring the character to life in the proper way. While this is partly hyperbole in the sense that it no film is easy to make, it also proves that Marvel surely had the finger on the pulse of the character in a way that Sony didn’t. Although Spider-Man: Homecoming isn’t the best of the eponymous character’s cinematic outings, it certainly is the most quintessential. 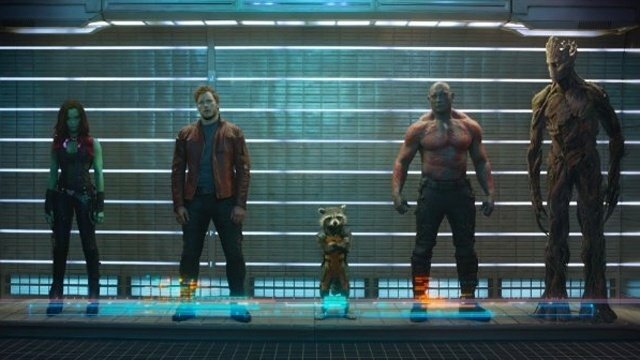 For many fans, Guardians of the Galaxy is still perhaps the most fresh, daring, and surprising film that the MCU has produced to date. Aside from turning Chris Pratt and James Gunn into household names overnight, Guardians of the Galaxy burst open the doors to the cosmic side of the MCU. In other words, without the success behind Guardians of the Galaxy both creatively and commercially, the MCU might look vastly different than it does today. Often jokingly billed as “Avengers 2.5”, Captain America: Civil War had a very tough job on its hands. Not only did it have to serve as the follow-up to it’s critically acclaimed predecessor, but it also had to fulfill the dual purpose of closing out Cap’s trilogy while introducing both Black Panther and Spider-Man into the MCU. Take into account everything that the film had able to accomplish and it’s amazing that it’s as good as it as. It’s easy to see how important Civil War was in preparing audiences for what would be to come with Infinity War. Easily the wackiest film on this list, Thor: Ragnarok stands as a true testament to what Marvel studios is really good at: taking risks. While the middling response to Thor: The Dark World was certainly a factor for the tonal change in Ragnarok, the film stands out among other solo outings because of it’s bold and colorful Kirby-esque visual design. Although this aesthetic choice is more vindictive of the movie as a whole, it’s also further proof that you should never bet against Marvel Studios when they gamble big. Because they usually succeed. 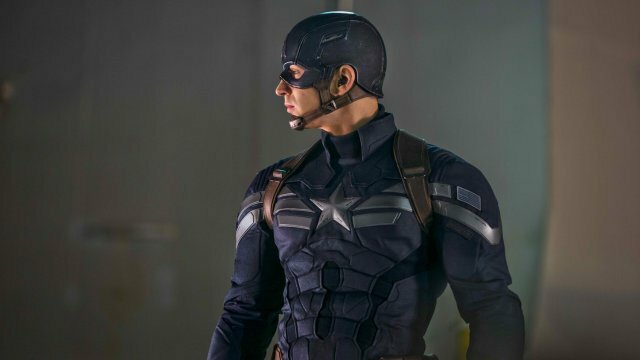 2014 was an important time for the MCU, and perhaps no movie was more pivotal than Captain America: The Winter Soldier. Just as Guardians opened the door for everything that was to come, The Winter Soldier closed the door on everything that had passed to that point. Aside from the game-changing revelation in the film that completely upended the MCU at that time; The Winter Soldier remains one of the most personal, crucial, and enduring movies that Marvel Studios have produced to this point. What is there to be said that already hasn’t about 2008’s Iron Man? Aside from providing one of the all-time greatest singular performances ever with Robert Downey Jr.’s iconic turn as Tony Stark, it’s simply a story that is extremely well told. Despite how you may feel about how well Iron Man has aged since it’s release, the character work behind its hero in the film remains unrivaled. 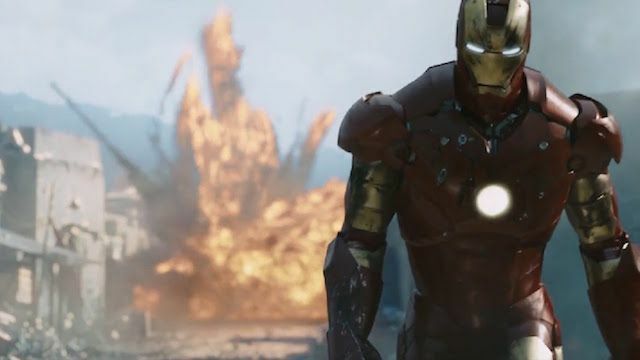 As a result, Iron Man remains one of the MCU’s most re-watchable films, ultimately carrying great influence toward every entry that has been made thereafter. Out of all the entries on this list, Black Panther is easily the most important of the MCU in terms of its impact on popular culture. It featured one of Hollywood’s most interesting up-and-coming directors and one of the best ensemble casts in recent memory. 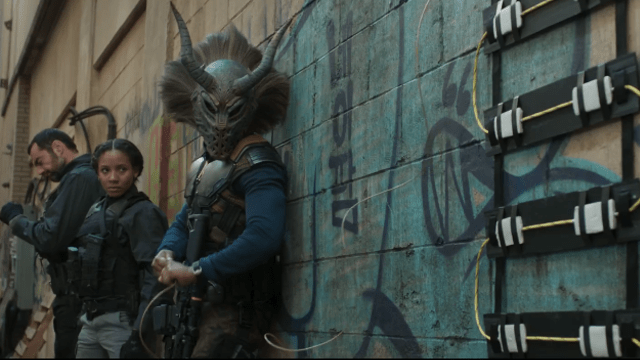 Black Panther was also able to provide a cure for the MCU’s villain problem thanks to Michael B Jordan’s unforgettable portrayal of Killmonger. From its searing critique of race relations, to its exploration into the effects of post-colonialism, Black Panther ushered in a fresh wave of exciting new ideas, characters, and themes that should reverberate in the next few years. 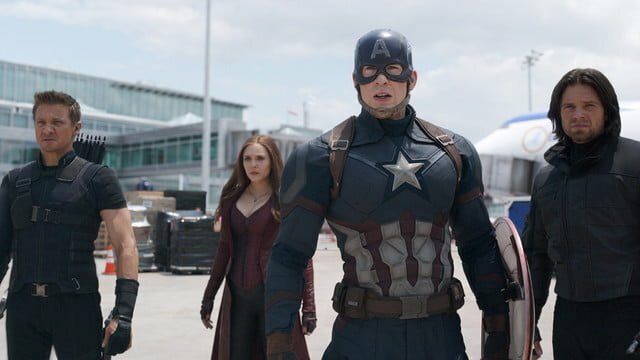 There’s something almost magical about Joss Whedon’s take on Marvel’s greatest super team. 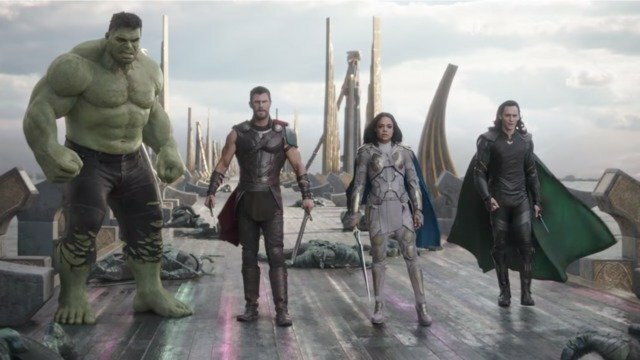 Even to this day, The Avengers stands as one of the most re-watchable, crowd pleasing movies of all time, let alone in the MCU. People often talk about how certain movies capture lightning in a bottle. While The Avengers is certainly one of those instances, the film’s crowning achievement is still the impact that it brought upon the film industry after its release: an emphasis on serialized storytelling. Which MCU movies do you think are the most influential? Let us know in the comments section below!